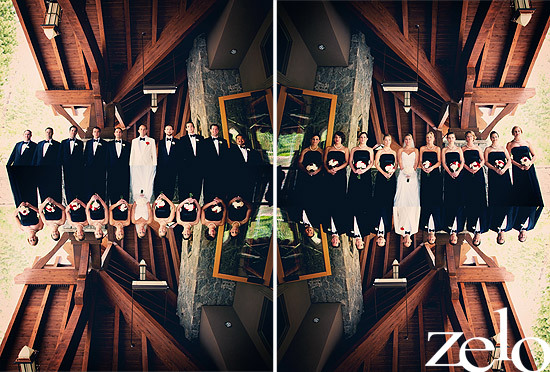 North Lake Tahoe Dream Wedding. 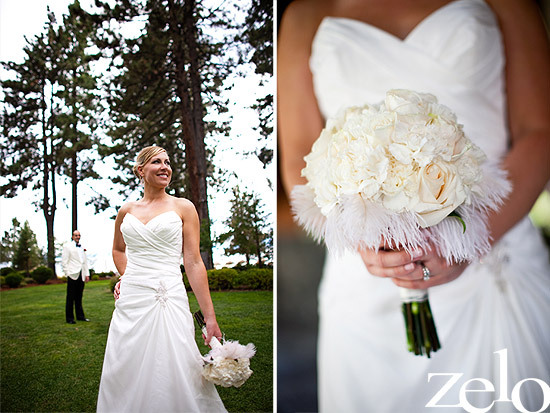 Michelle had dreamed of having her wedding in Tahoe ever since she was a little girl. When she met and fell in love with Cameron she was that much closer to her dream coming true. 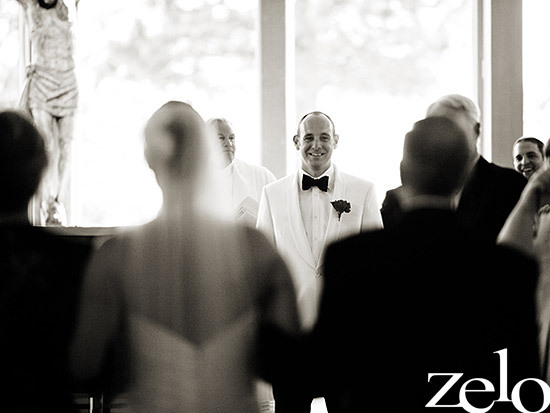 Then one absolutely insanely beautiful day....it happened, and we have the photos to prove it. Here's a few, but see a bunch more here.